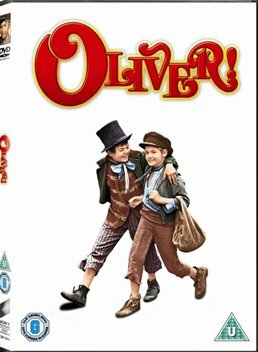 When I was 10 years old, roughly the same age as the young stars of this 1968 musical, I saw the movie and was faced with a choice: Should I identify with Oliver (Mark Lester), boy-hero of the film, or with the Artful Dodger (Jack Wild), that irascible pickpocket? Easy choice. Lester seems fine to me in the role now, but to my 10-year-old self, his angelic face and wimpy manner were much too girlish. His voice was high-pitched and tremulous – also too feminine. The Dodger, on the other hand – now there was a role model for a young boy. But I digress. What matters are the music, 1800s settings, and performances on display in this Carol Reed-directed classic. Watch it for free by clicking here.